When your child is diagnosed with a syndrome that has just over 10 other confirmed cases, you learn in one breath what your child has and in the other that you are still the expert on whatever “this” is. As one PACS1 mom put it: In a moment nothing changed at all, at the same time my whole world became different. It’s the only month that has 28 days (RARE!) and the only month that the amount of days in it changes (RARE!). Strangely, the first known case of PACS1 was diagnosed in the Netherlands on February 7th. 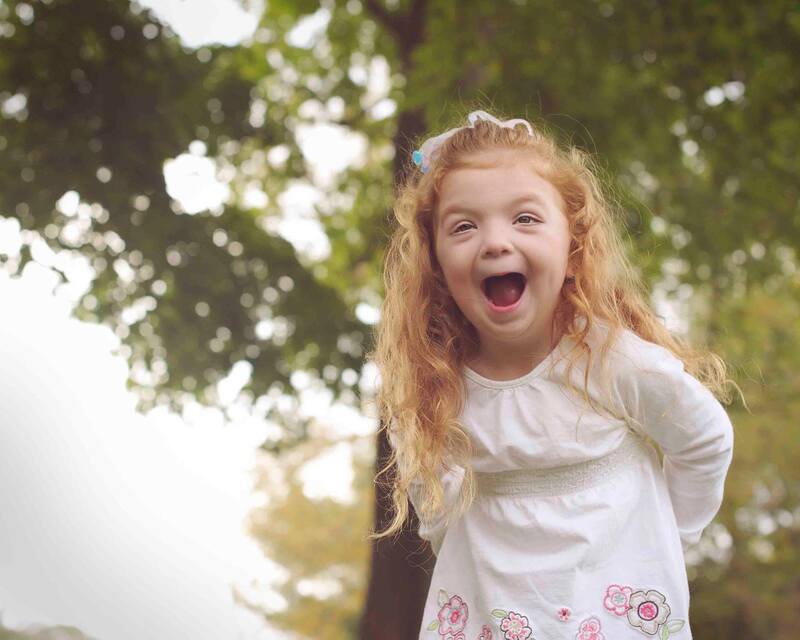 Bridget’s life has been filled with challenges and awesomeness. My challenge this month will be to post every day. About #RareDisease, living this journey with Bridget and hopefully creating awareness. Not only about PACS1 but about rare syndromes and living a life less-typical. How can you help me celebrate Rare Disease Month? If you have Facebook add the PACS1 Smiles frame to your profile picture. Share this blog on all social media platforms. Join us as we celebrate this #PACS1 Life and what happens when someone tiny but mighty takes over a special place in your heart. This entry was posted in Bridget on February 1, 2019 by firebailey.